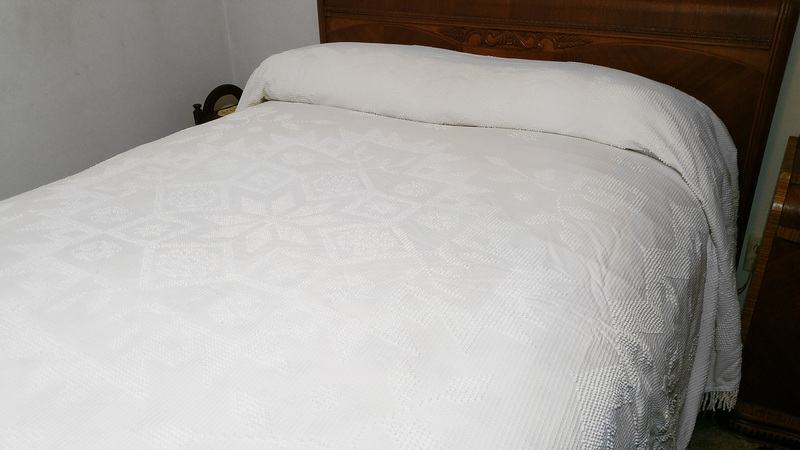 This white candlewick bedspread will fit a full or queen size bed. This one is likely a 1940's or 1950's vintage and is in great condition. 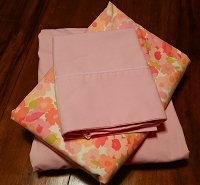 This is a light weight coverlet that's perfect for use during warm weather. 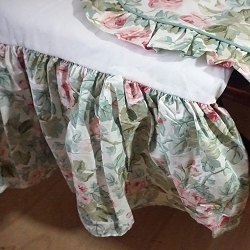 Traditional candlewick designs were created in Colonial times using the yarn for candlewicks. 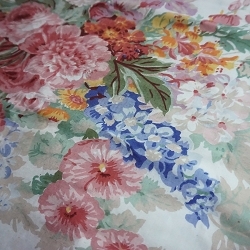 This thick, cotton thread was stitched onto bed covers to create a decorative design, and the patterns traditionally incorporate Colonial era images.